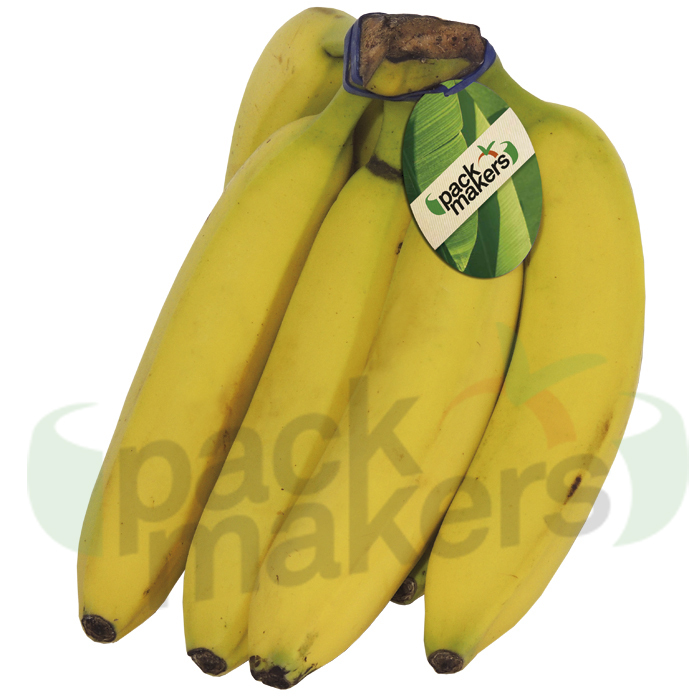 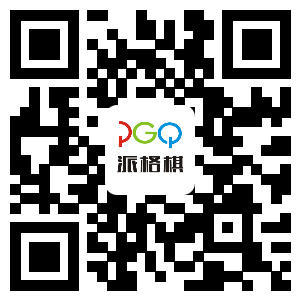 Welcome to Zhongshan PGQ Packaging Co.,Ltd website. 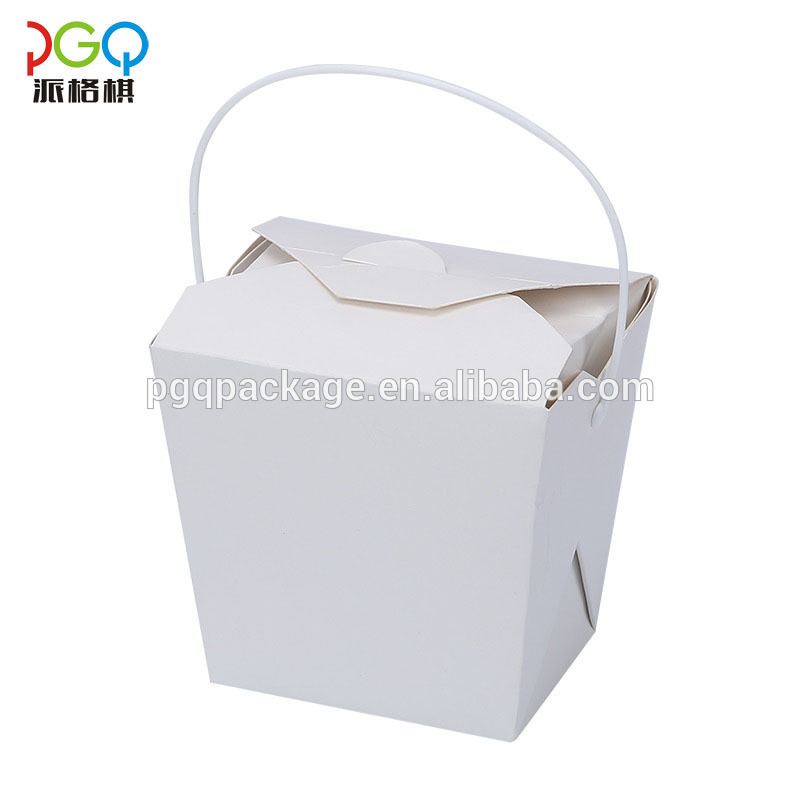 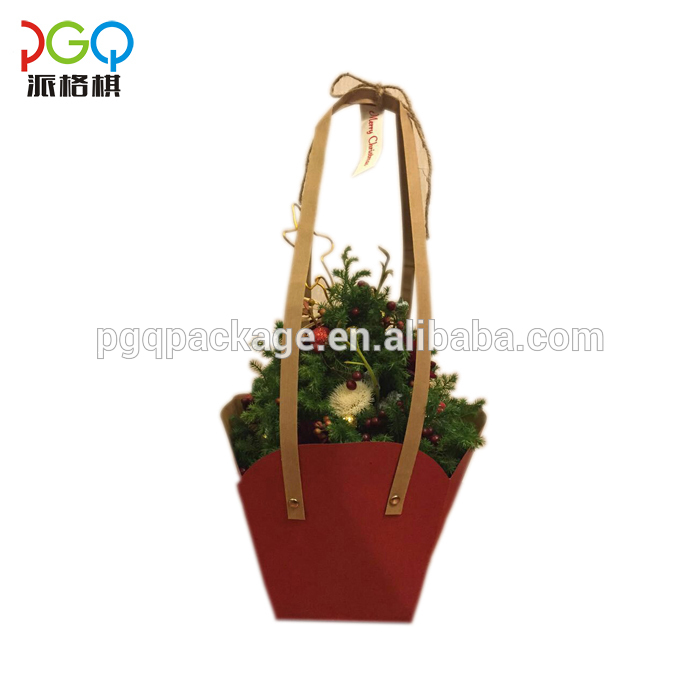 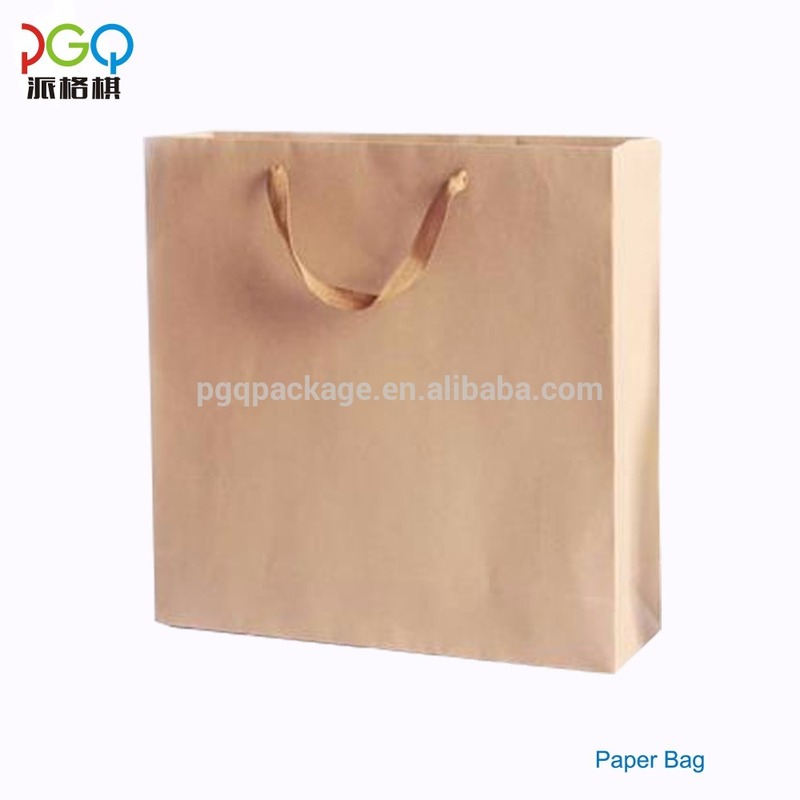 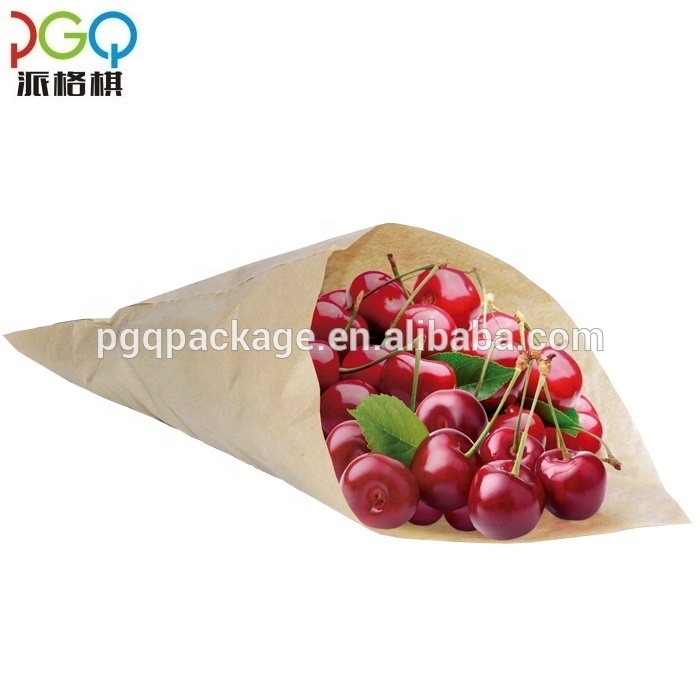 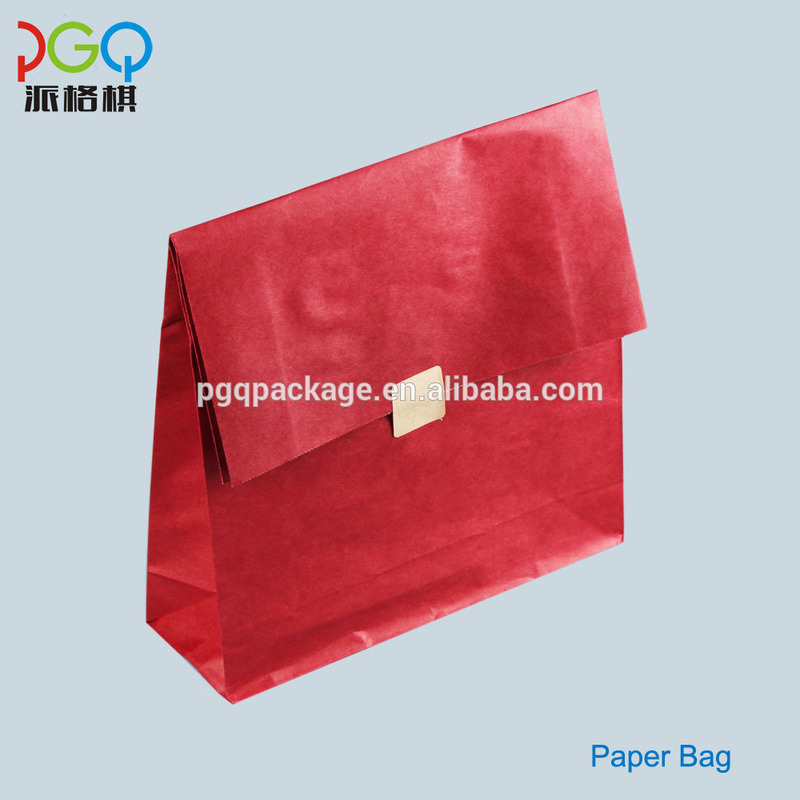 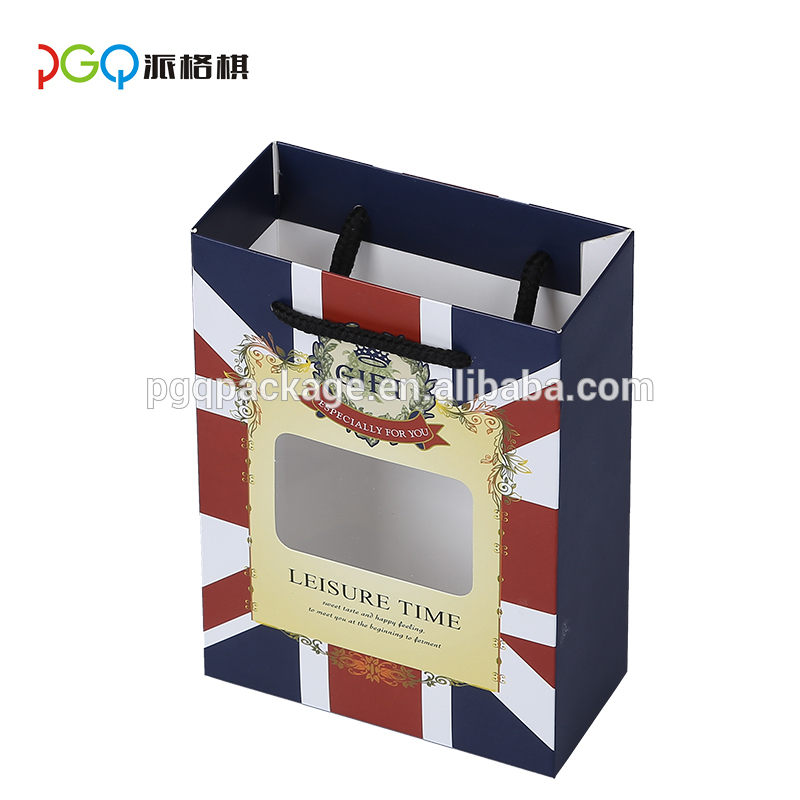 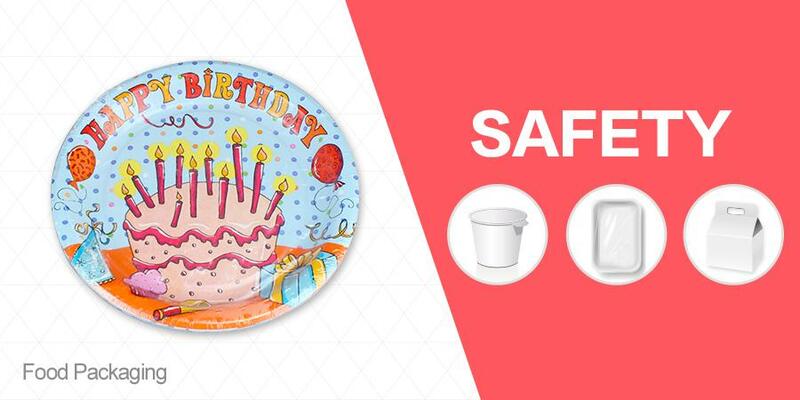 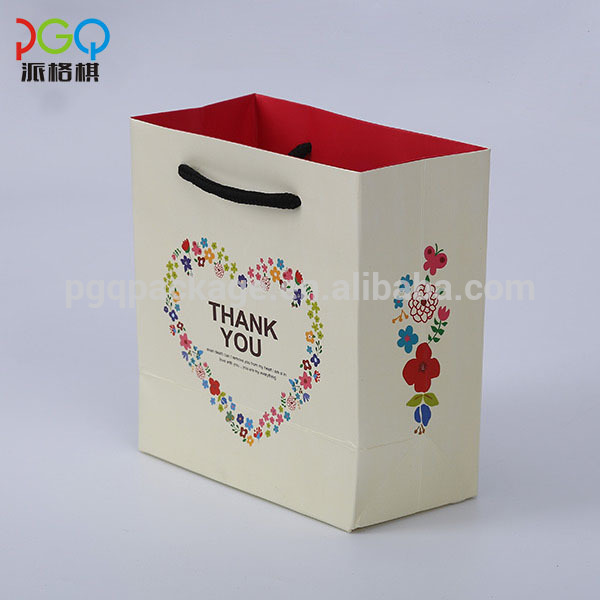 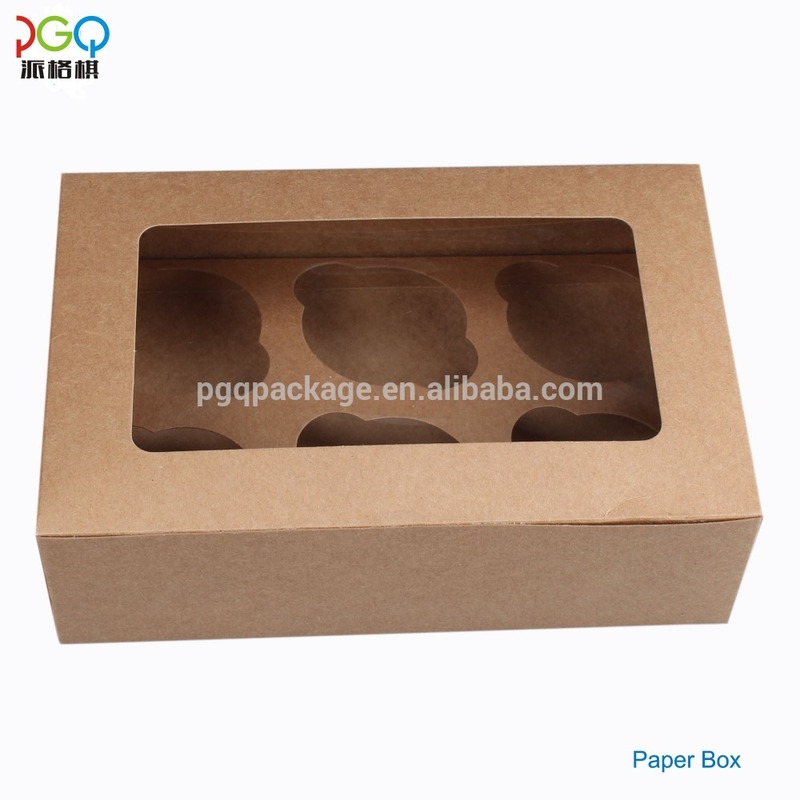 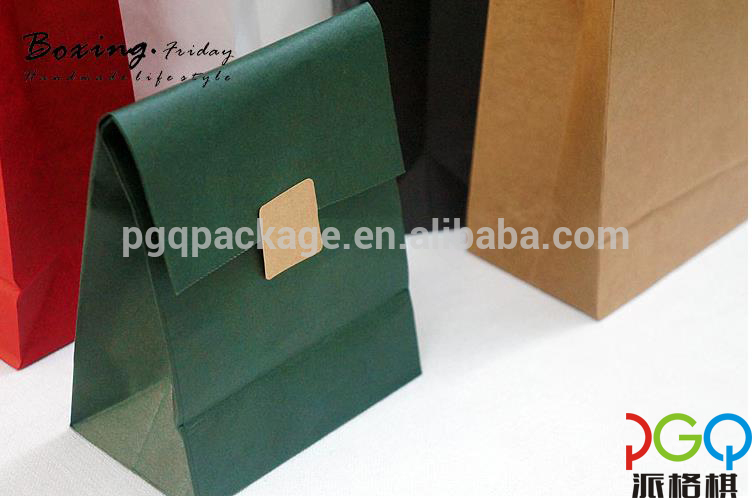 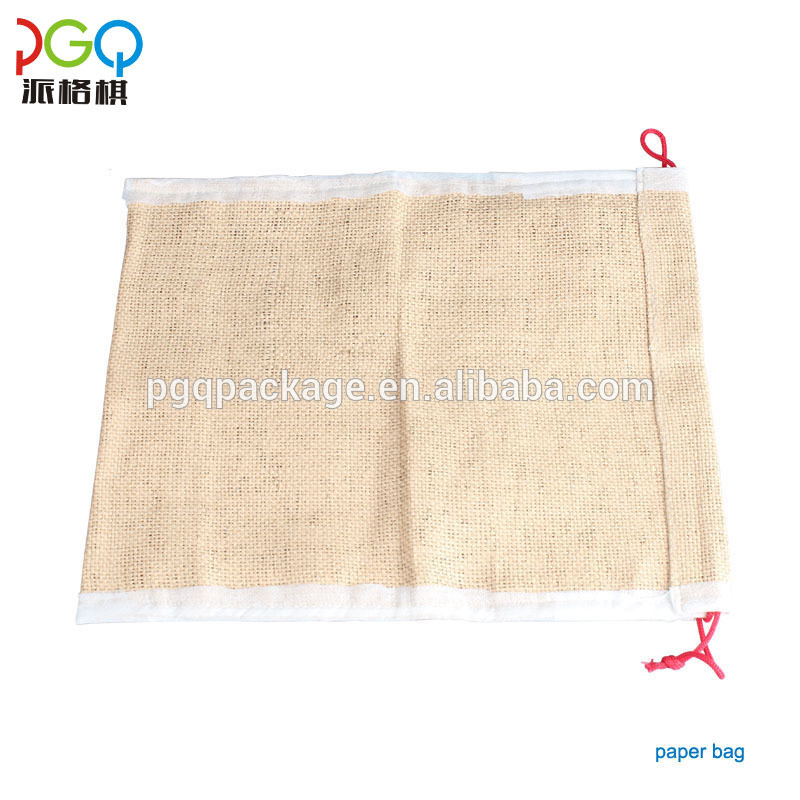 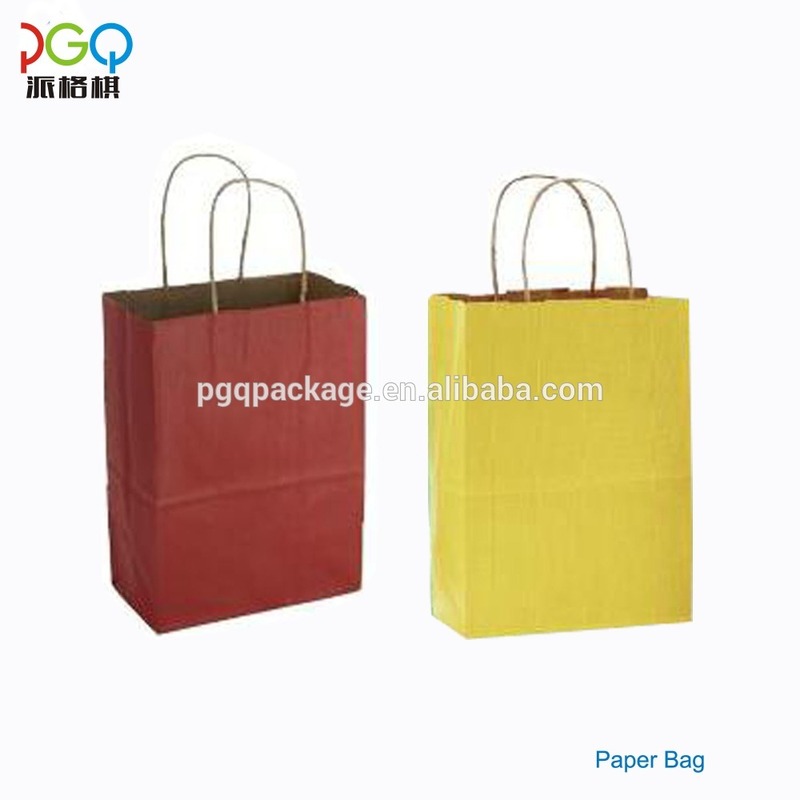 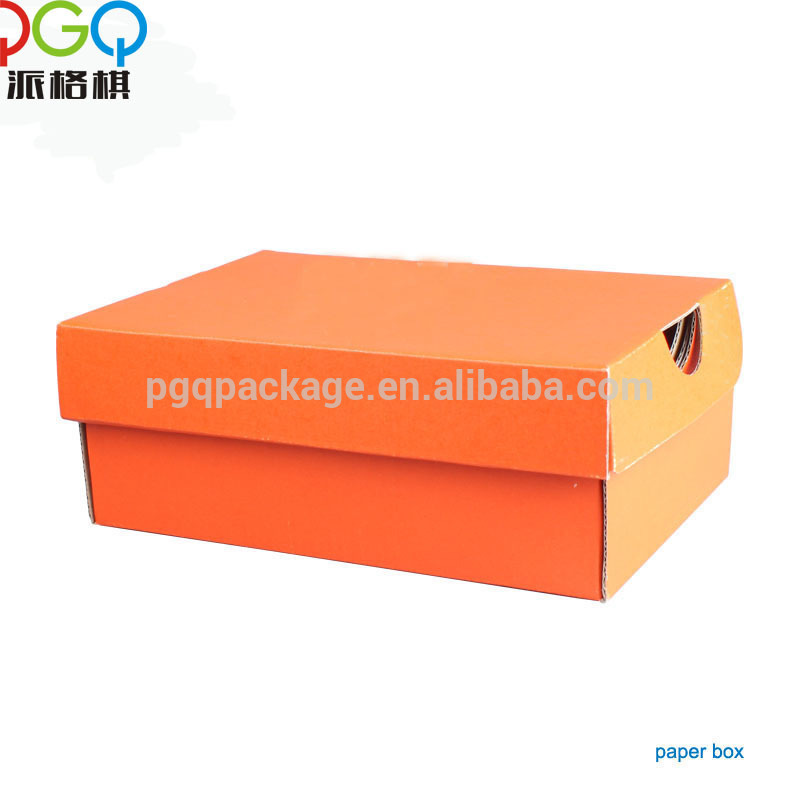 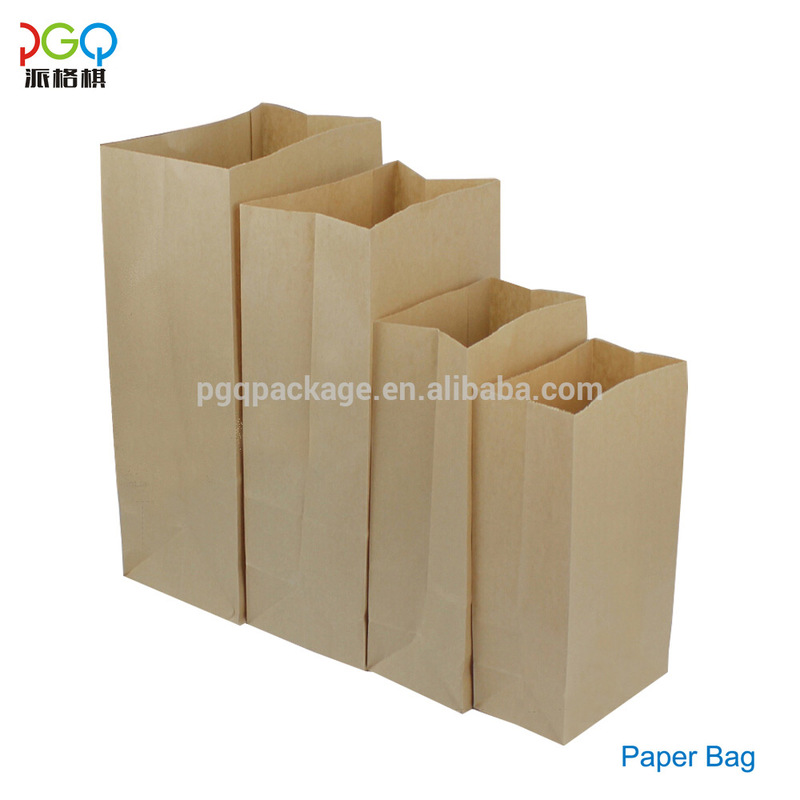 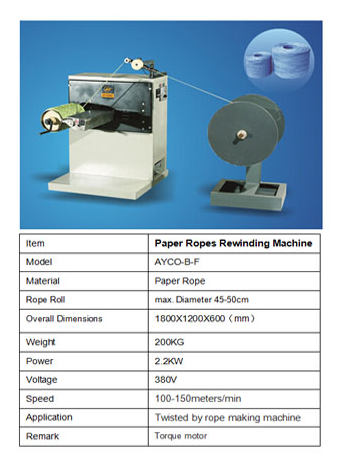 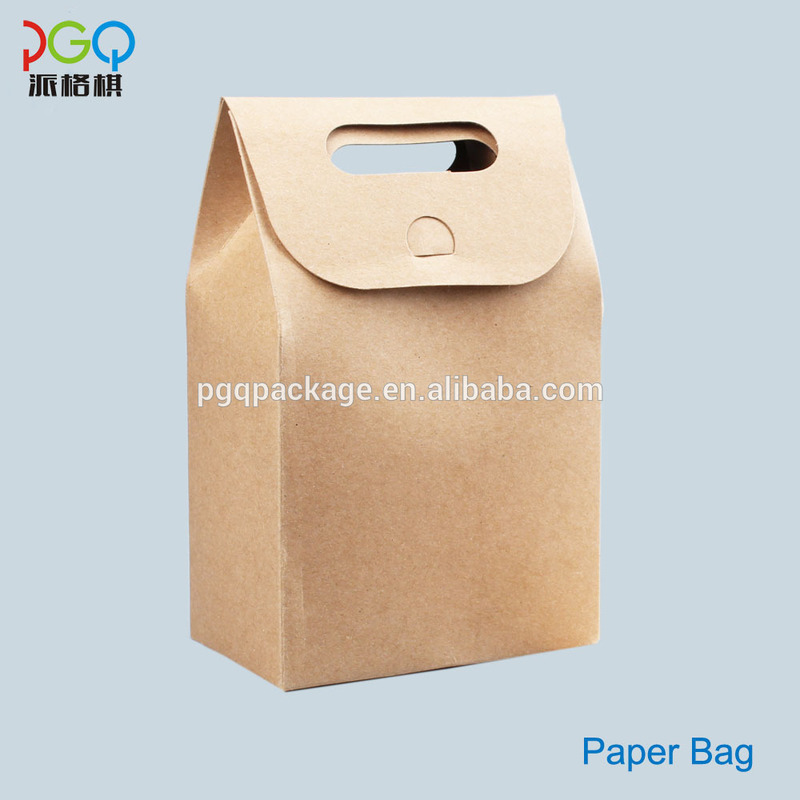 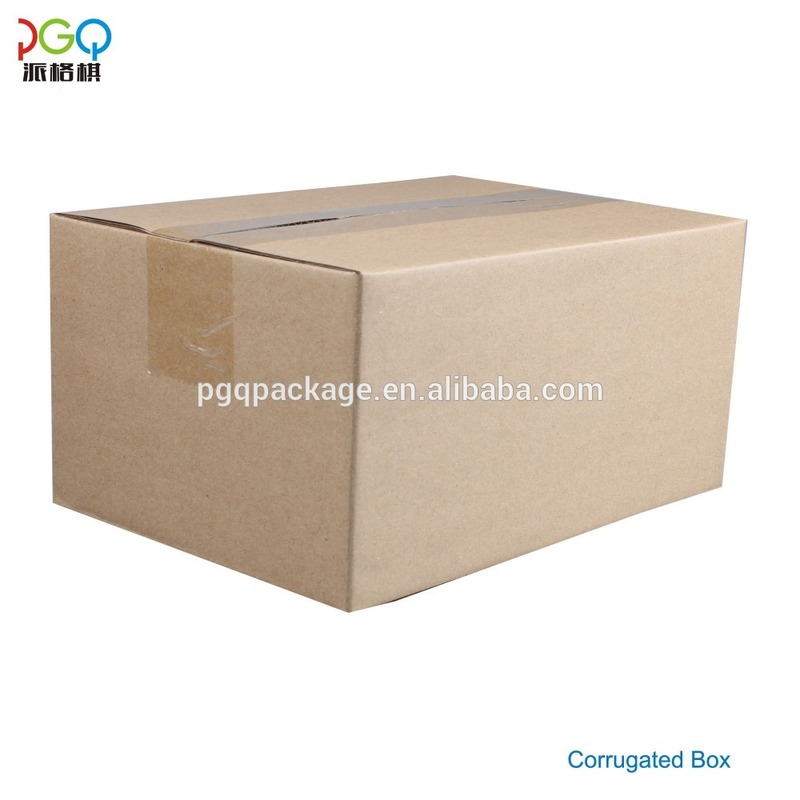 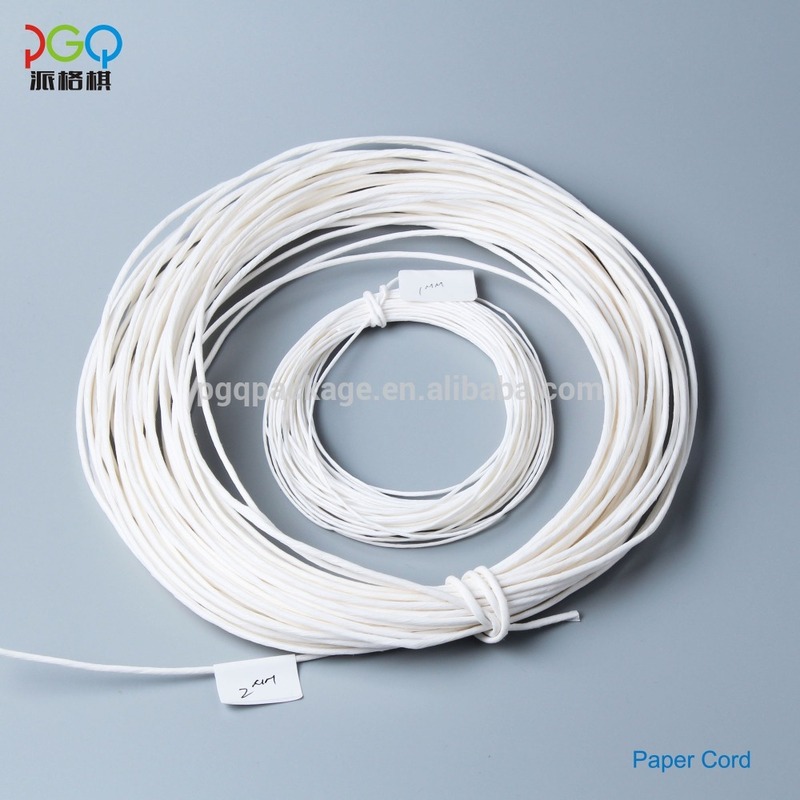 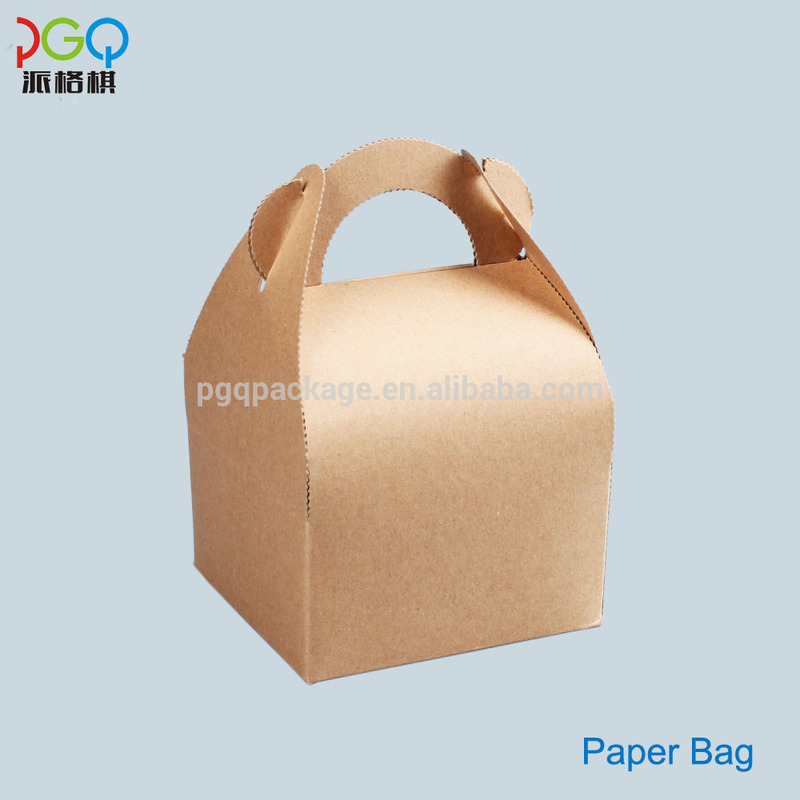 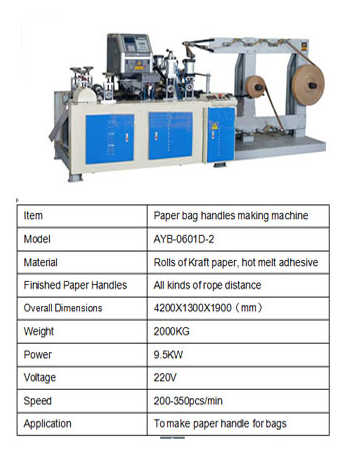 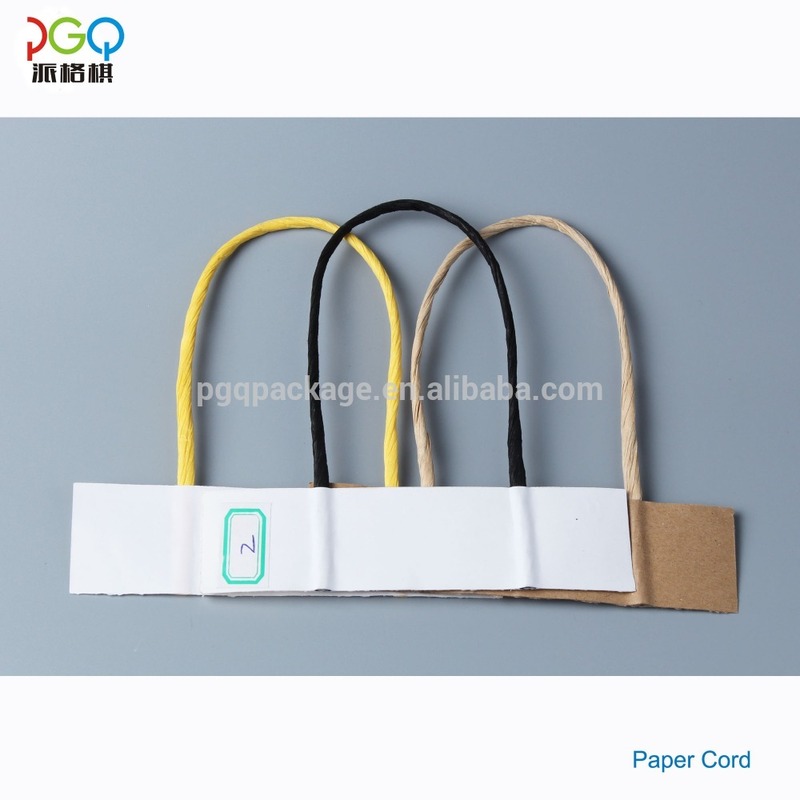 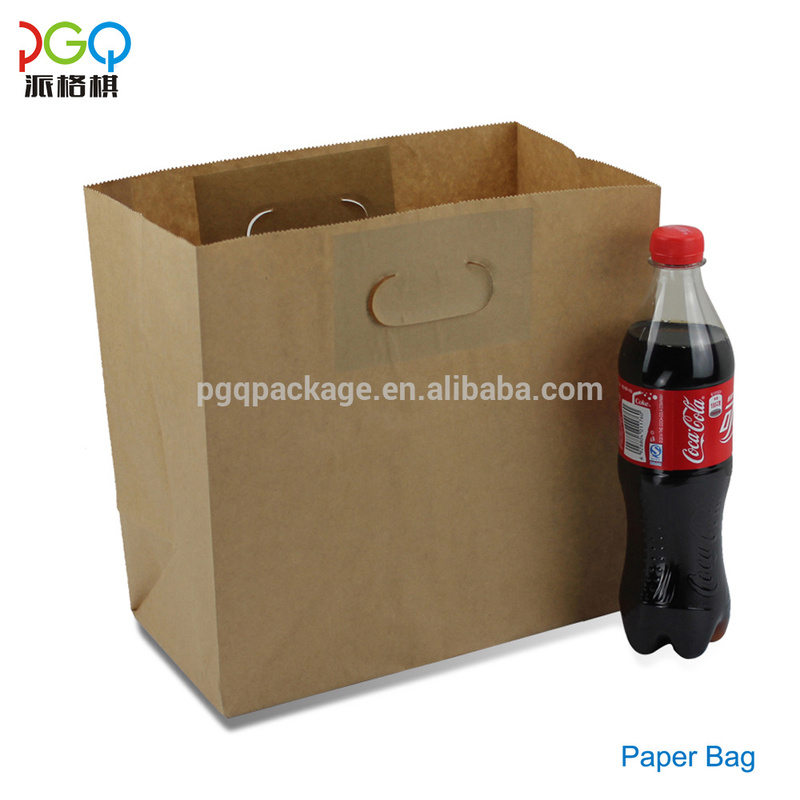 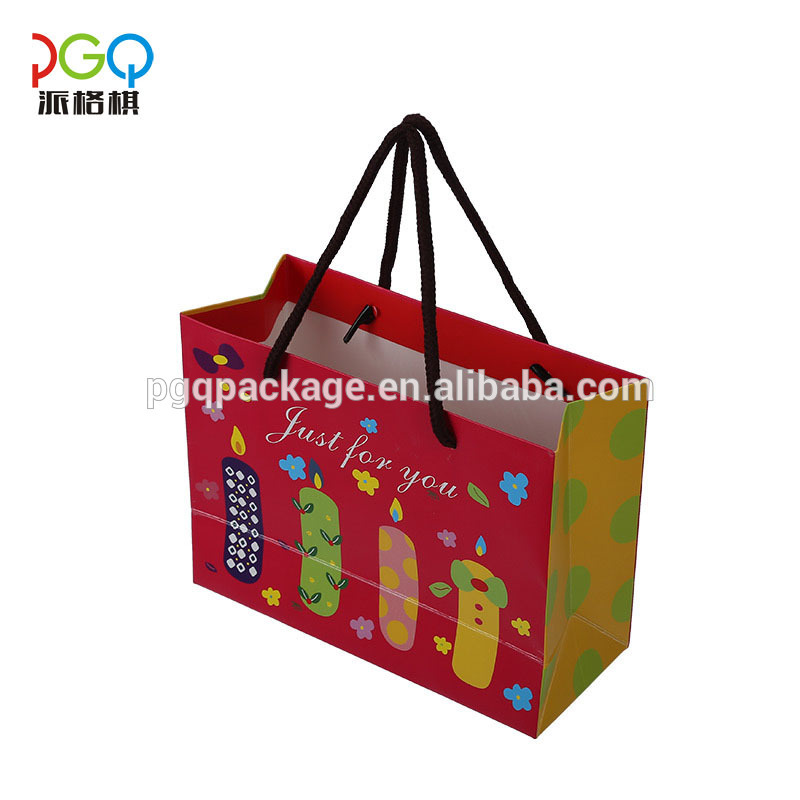 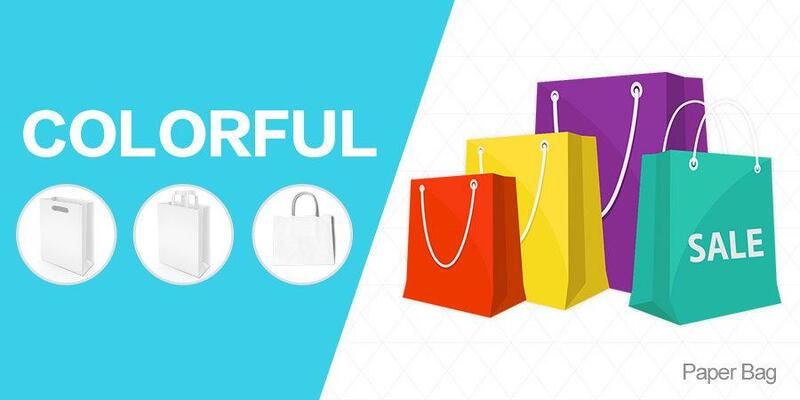 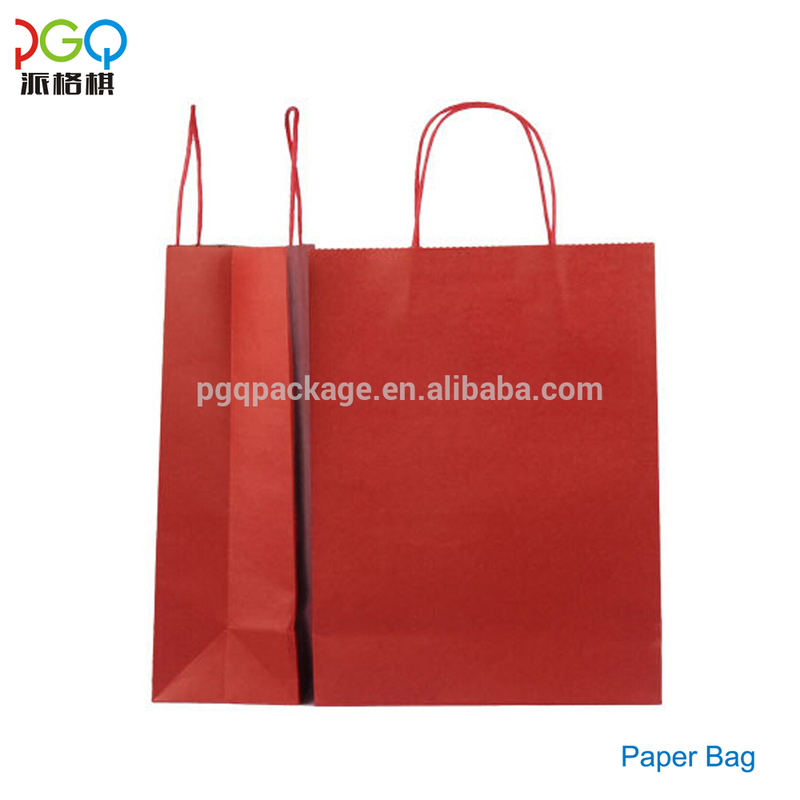 Established in 2009, Zhongshan PGQ Packaging Co.,Ltd is a professional manufacturer and exporter concerning with design, development and production of variety of paper packaging products, covering food, wine, electronics, household appliance, chemicals, clothes, foreign traded gifts and so on. 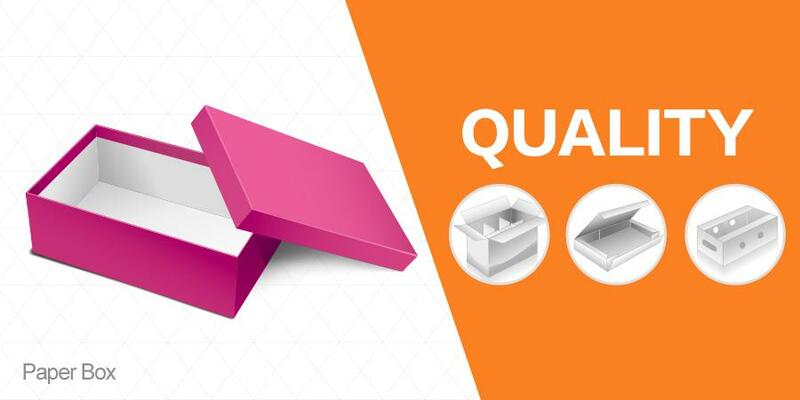 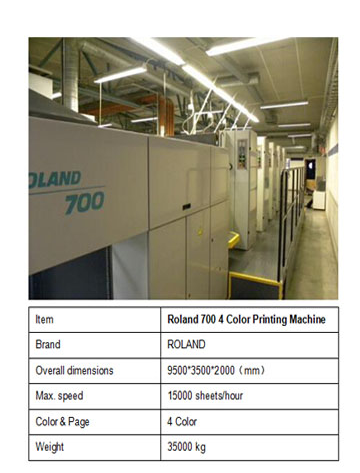 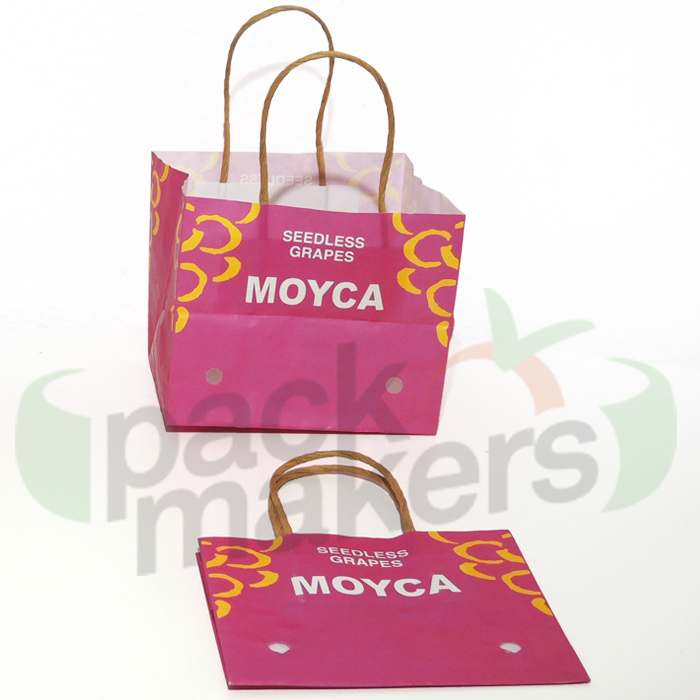 PGQ Packaging has advanced printing equipment to fulfill various printing techniques.PGQ Packaging has gained a global sales network covering more than 20 countries, including Spain, Germany, Italy, South Africa, Peru, Chile etc.PGQ Packaging pledges to our partners in business: Quality, Value, Customer Service and Support. 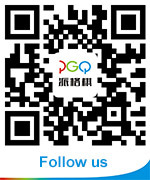 We will do everything we can to earn your business. 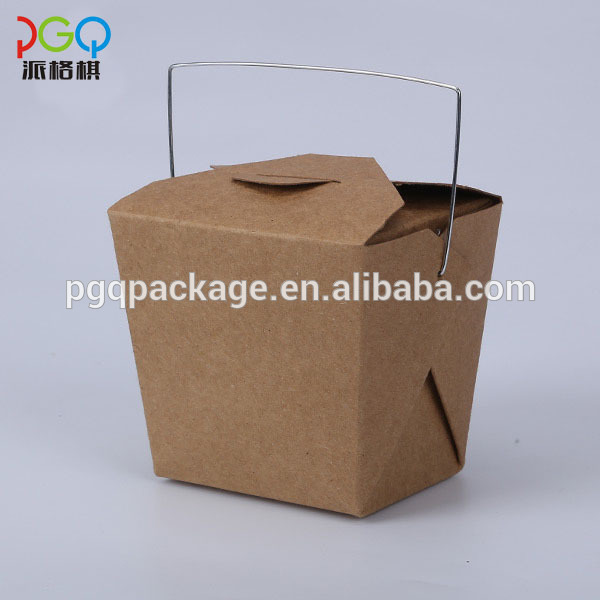 The current situation and prospects of China's packaging industry? 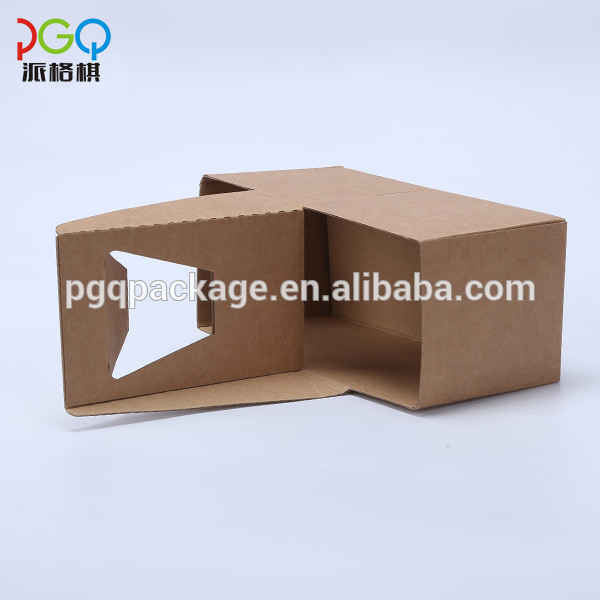 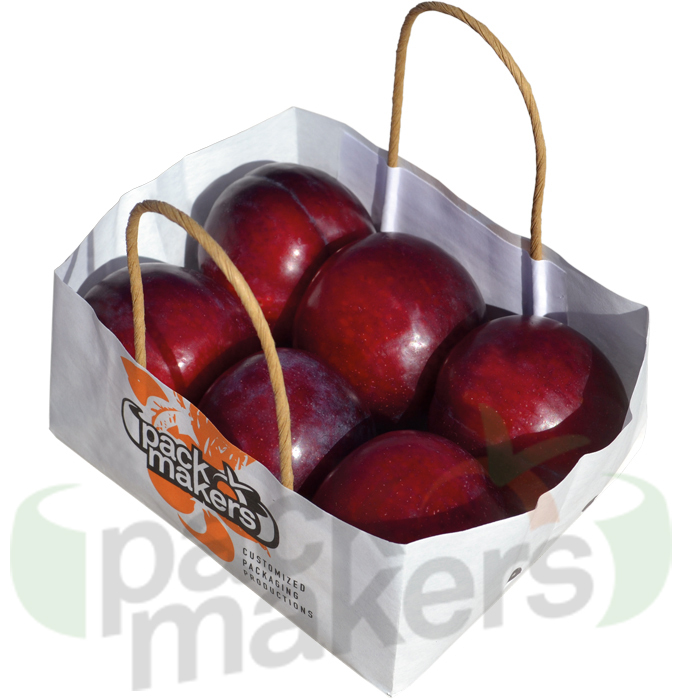 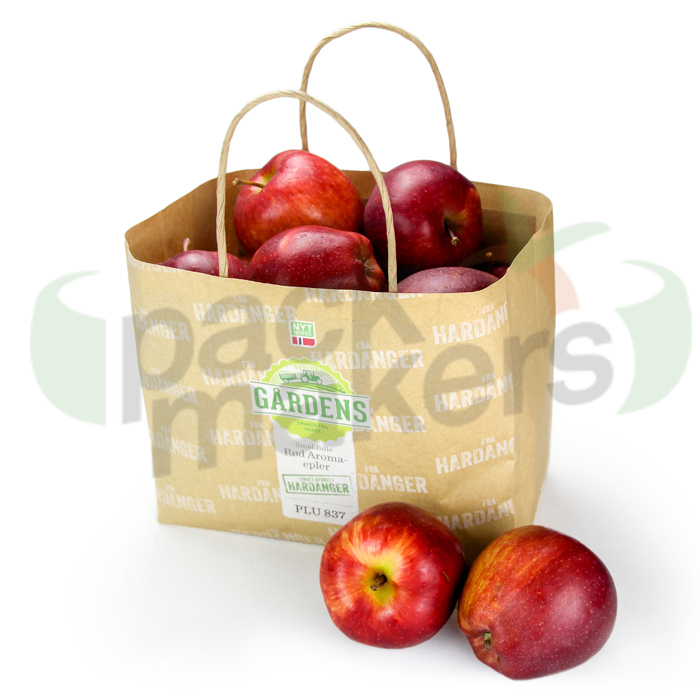 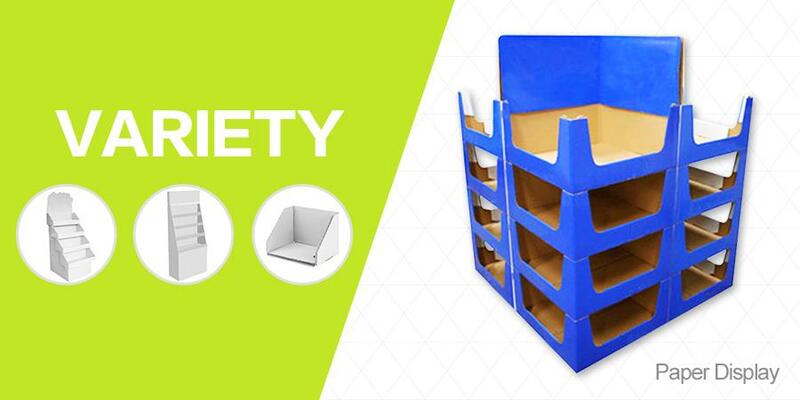 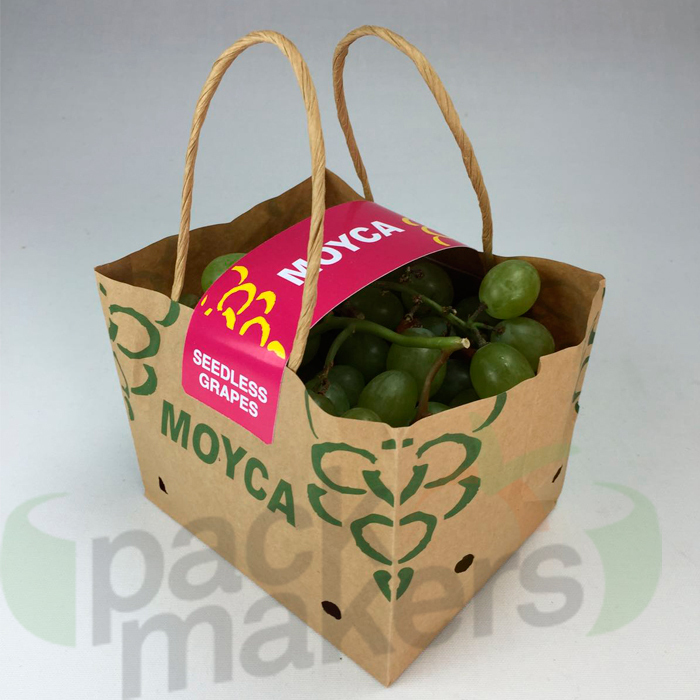 In the long run, with the rapid development of modern commerce and logistics industry, the global packaging industry needs to grow steadily.